Description: Volume One. 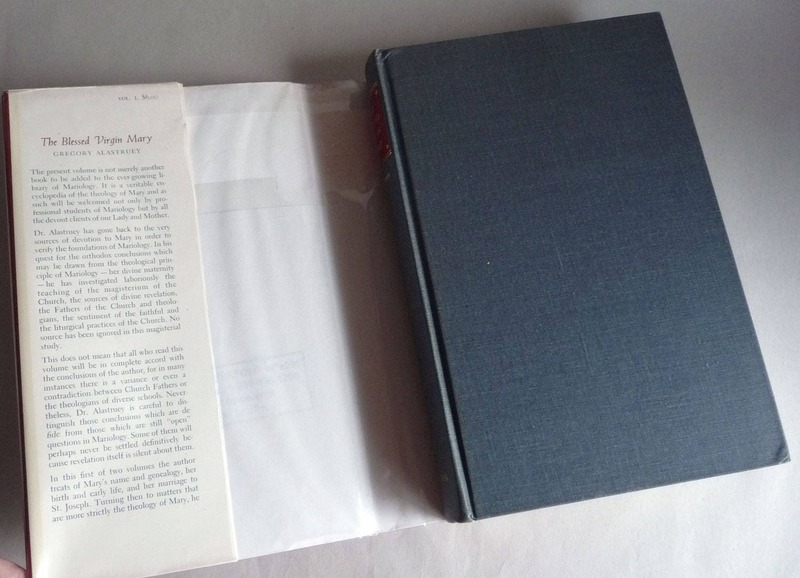 Book is lightly worn at head and tail of spine and fore edge corners. Library stamp from church library on ffep. Pocket on rear paste down, otherwise would be at least a VG+ book. Pages are clean and binding is tight. 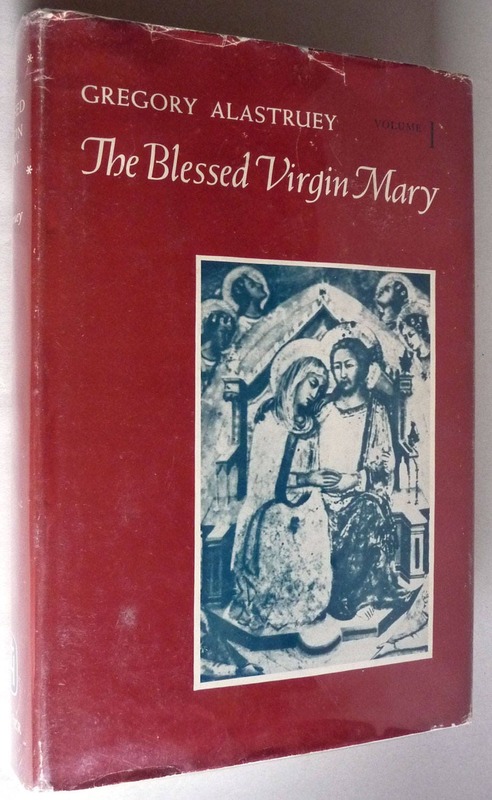 Hard-to-find dust jacket has wear with a few closed tears to top and bottom edges. A little rubbing to spine edges and fore edges. Dj has been placed in mylar cover. No library marks or labels on dj. First edition (NAP), 1963.